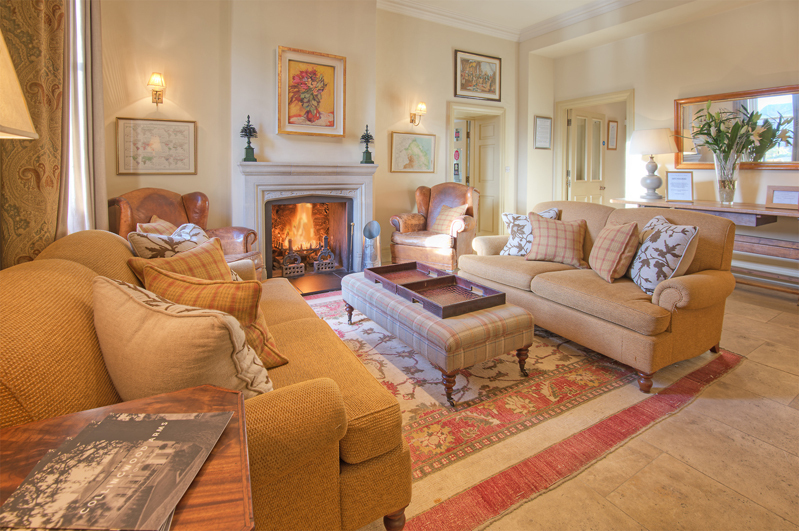 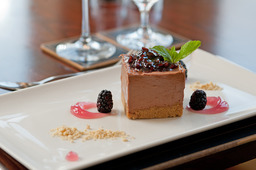 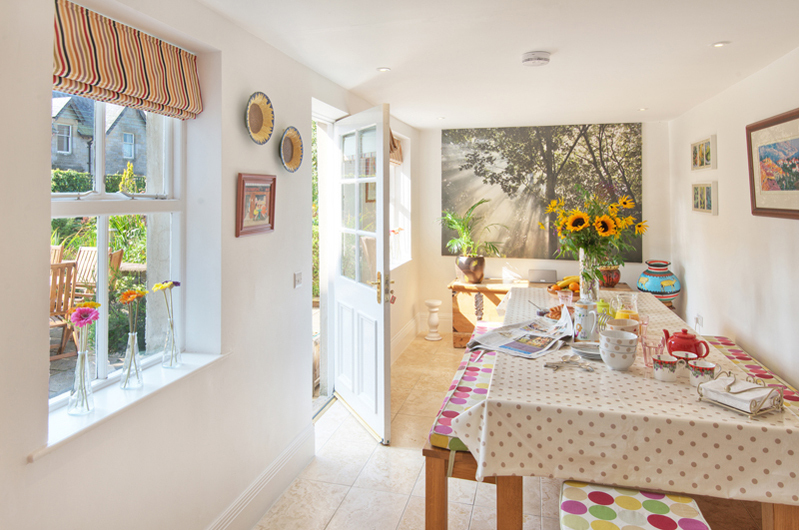 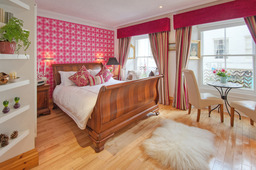 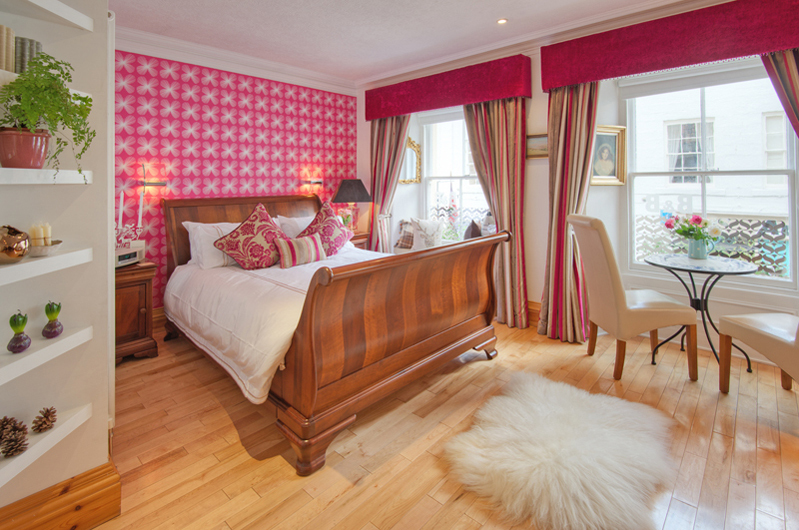 Inside Story Photography Hi I'm Tracey Bloxham and I specialise in interior, architectural and food photography, creating beautiful images for holiday cottages, B & Bs, hotels and restaurants - in fact every kind of company from high street shops to on-line businesses. 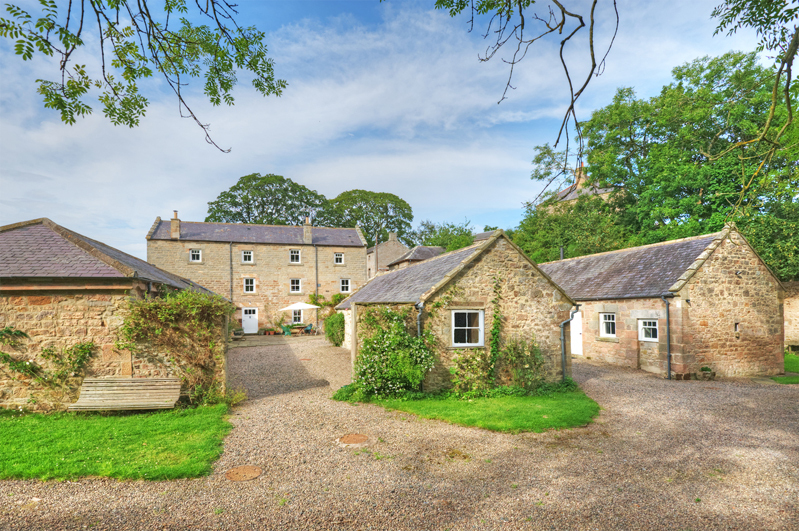 I offer a highly personalised service aimed at perfectly matching your requirements and I cover Northumberland, all parts of Scotland, North Yorkshire, the Lake District and beyond. 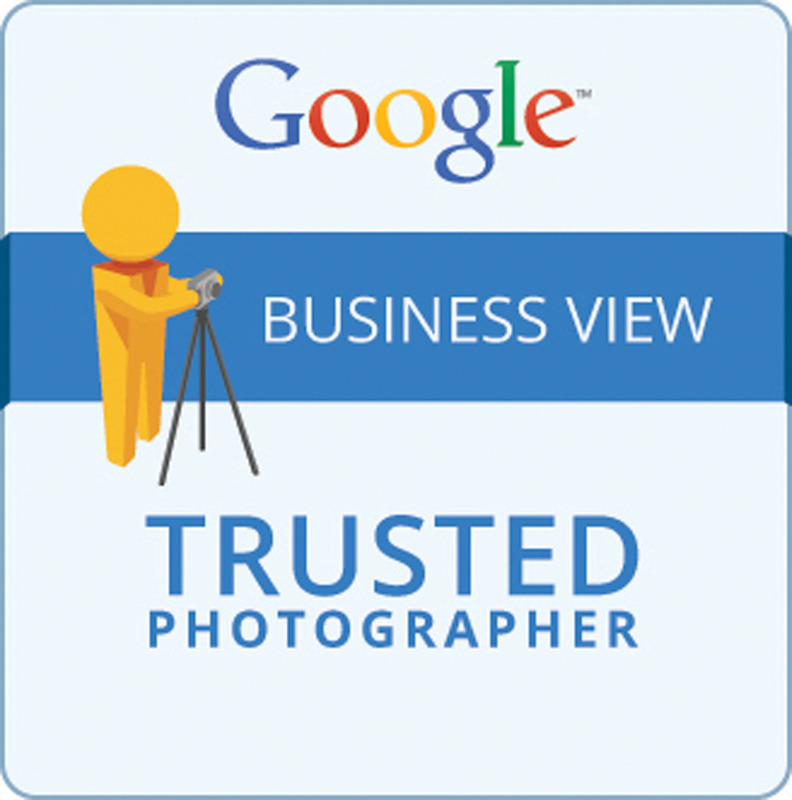 I have been accredited as a Google Trusted Photographer and I offer Google Virtual Tours which help businesses to enhance their online presence. 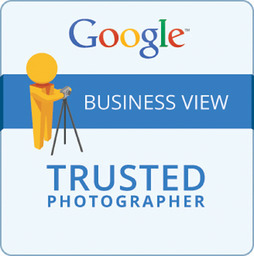 A Google Virtual Tour prompts customers to "See Inside" a business using Street View Technology. Your 360° Virtual Tour is visible on Google Search, Google Maps and Google+ .